This year’s tax season will be watched with a sharper and more partisan eye. The public has worried about how the Internal Revenue Service will be affected by the government shutdown. This is also the first full year that Donald Trump’s tax plan has been in place. The early returns have not been positive. The internet has been flooded with messages from Trump supporters who owe much more money than they expected. 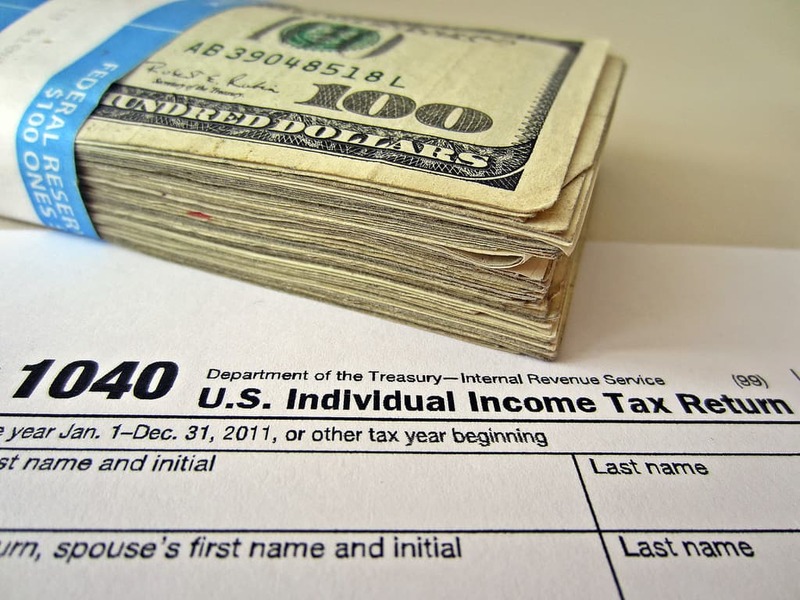 Now, the latest data from the IRS shows that refunds are down 8.4% from this point last year. According to the agency, the average refund is down from $2,035 to $1,865. Congressman, Kevin Brady (R-TX), who wrote the tax plans, said that refunds should be similar to previous years.